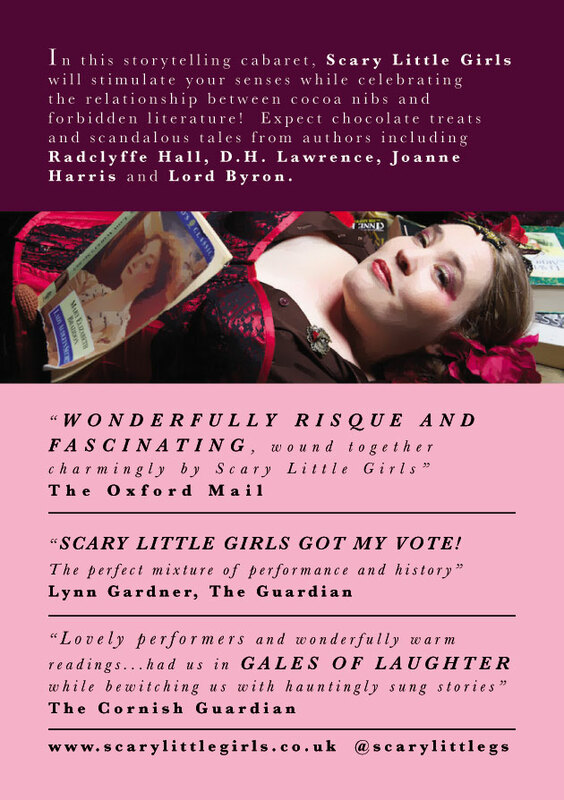 Scary Little Girls » News » Our Work » Cabarets » Like chocolate? Like being entertained? 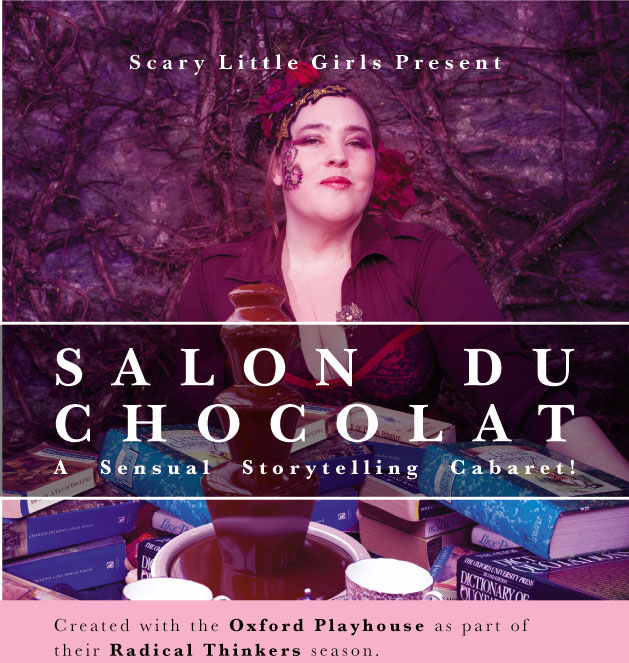 Club Noir special with Niko B Organic Chocolates!